Radio-frequency identification (RFID) uses electromagnetic fields to automatically identify and track tags attached to objects. The tags contain electronically stored information. Passive tags collect energy from a nearby RFID reader's interrogating radio waves, reader send information to the server for correct action. 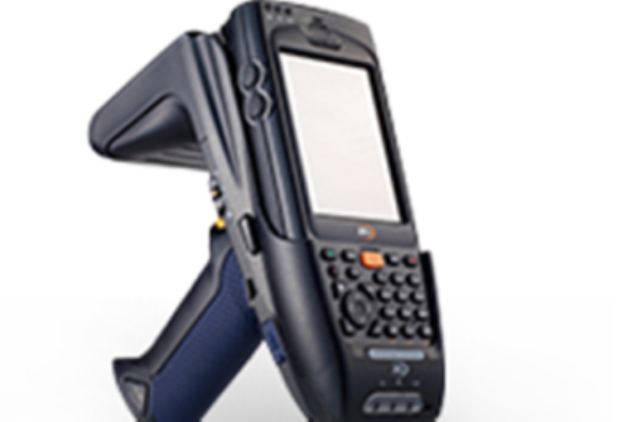 Innovative Solutions Co. has a certified and professional RFID team which providing a turnkey RFID solution and local support and maintenance after sale, We are provides RFID systems and solutions that let you track, control and manage your products, assets and all critical resources.